Please sign up to members for shopping. Store e-mail address on computer. You need to register a new membership even if you have purchased our product before December 6, 2016. Moreover, for the offering of preferential services, please register the product license to the "My Account" after membership registration. Current exchange rate: Please wait for a while until processing has been finished. *This is just to use approximate reference. The exchange rate when you really make a payment is different from an exchange rate displayed here. Adds new functions that were highly desired in addition to the rich features of SILKYPIX so far. Main new functions are "Dehaze function", "individual adjustment of Highlight / Shadow" and so on. Extending and improving existing functions further improved operability and convenience. This product is RAW development software for professional. 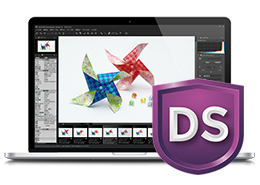 "SILKYPIX Developer Studio 9" is a standard version of the SILKYPIX series which also has a comprehensive correction function such as dust removal function, clarity adjustment, lens profile function corresponding to lens aberration correction, as well as basic adjustment function. 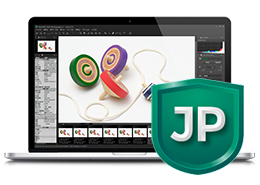 SILKYPIX JPEG Photography 9 is image editing software which adjusts brightness and color tone while maintaining gradation. 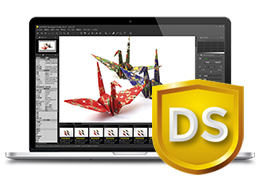 It is the best adjustment tool for finishing as a nice-looking photo for blogs and SNS, and printing and finishing uncompromised works. * RAW / TIFF files are not supported. Special price is until May 20, 2019 (JST). (C) Copyright, ISL Online Store.